Technology is a growing part of all our lives. Both in and out of school we have access to a range of technological resources that help bring learning to life. As technology changes, so to do the potential dangers faced by our children as they navigate the digital world, so, at our school, learning how to avoid risks online is a key part of the school’s safeguarding agenda. Digital and Online Safety is a vital life skill and our school aims to protect and educate staff and pupils and support them in developing safe online behaviours both at school and at home. 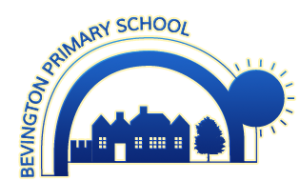 Please see our latest Online Safety policy by visiting our Policies page.